Stop the Invizimals' unique power falling into the wrong hands in this international adventure. 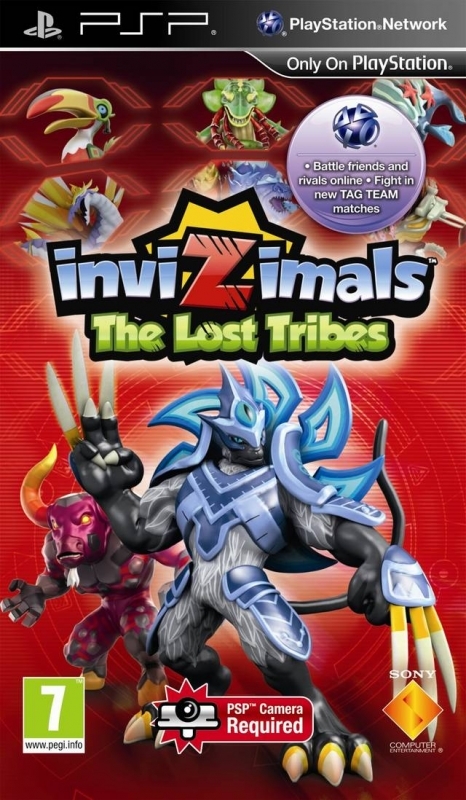 Continue where Invizimals: Shadow Zone ended and explore the mysterious Shadow Zone to rescue hero Keni, or begin a brand new adventure as fellow explorers Jazmin or Alex. Round up 150 Invizimals, including 70 undiscovered creatures and 80 fan favourites from previous games. Join up with friends on PlayStation Network to take part in the new Tag Team Battle mode.